The Grimnir is the most advanced helmet ever made and offers incredible performance in a low weight and low volume design. Constructed with impact shield inserts and the unique MIPS technology, rotational forces to the brain are reduced by allowing the helmet to slightly rotate relative to the head. 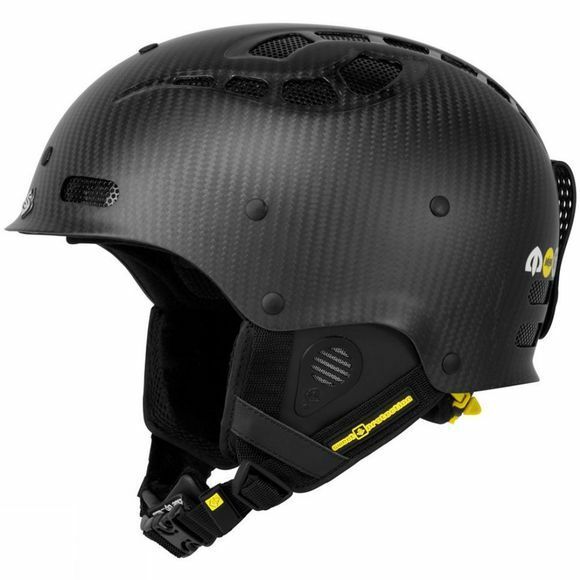 The carbon fibre shell also includes hidden inserts to easily attach the GoPro or Contour camera mounts, included with the helmet. 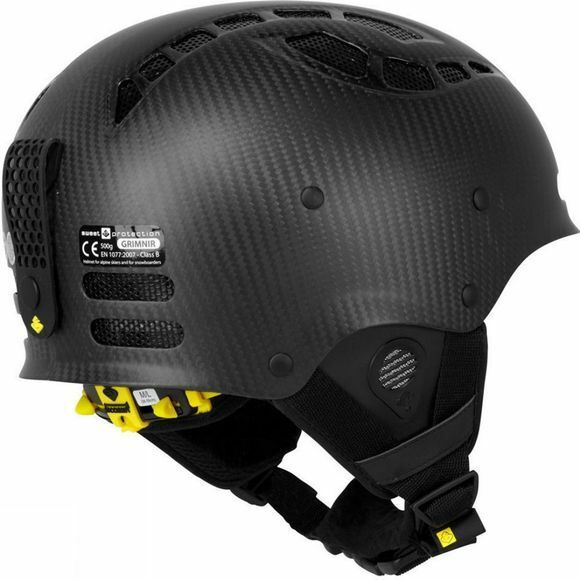 This is an epic helmet for charging around the mountain.